Jane, Steve, Ethan & Lucy! : The Shuttle! 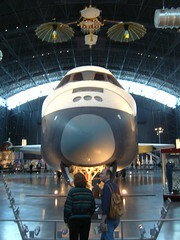 Hey, hey its the Shuttle, People say it Shuttles around, But we're to busy singing, to shuttle anyone around.